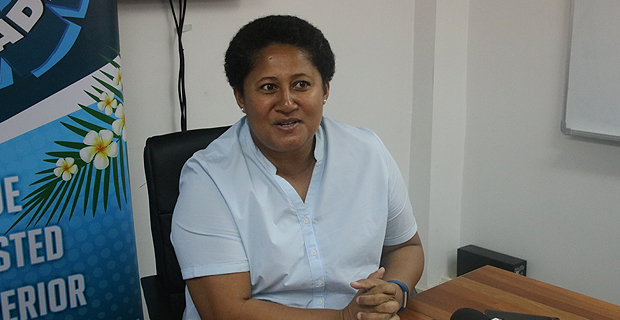 The CEO of Fiji Sports Council, Litiana Loabuka has been appointed as the Chairperson of Fiji Holdings Limited Properties Pte Limited. Prior to this, Loabuka was an independent Board member of RB Patel Group Limited. FHL Properties Pte Limited is a commercial property owner, property manager and licensed real estate agent. It is fully subsidiary of FHL and owns large commercial properties in Suva City with a total tenable space of more than 12,292 square meters with 50 tenants.